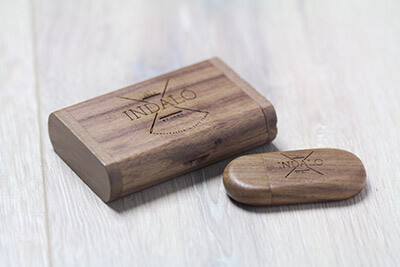 Introducing our range of wooden USB drives in Walnut & Maple with accompanying presentation boxes. 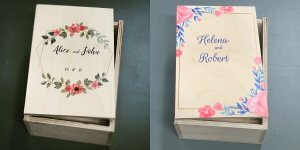 Our focus is on individual “Once-Off” personalising and small orders for branding. 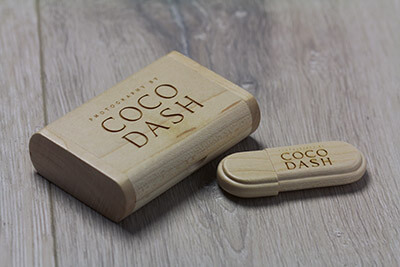 The prices below are quoted per unit and include engraving on one side of the USB and the top of the box. Additional engraving is possible if required. Max. area for engraving on the box 70x45mm. Max. area for engraving on the USB 37x22mm. Max. area for engraving on the box 70x42mm. Max. area for engraving on the USB 35x16mm. Max. area for engraving on the box 70x42mm. Max. area for engraving on the USB 36x17mm. 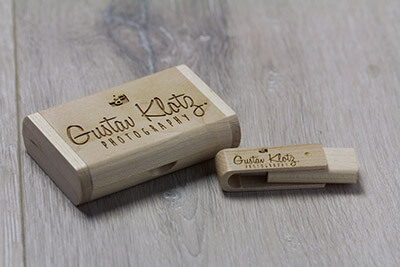 In matching box with engraving. Watch some “Behind the Scenes” info on our USB’s.